Chinese New Year is a big deal for Kuchingites. One of the reason is because every people in the town is waiting for the most exiting part of it, which is the fireworks. So in this article, we summarize 4 places to watch chinese new year fireworks in Kuching. 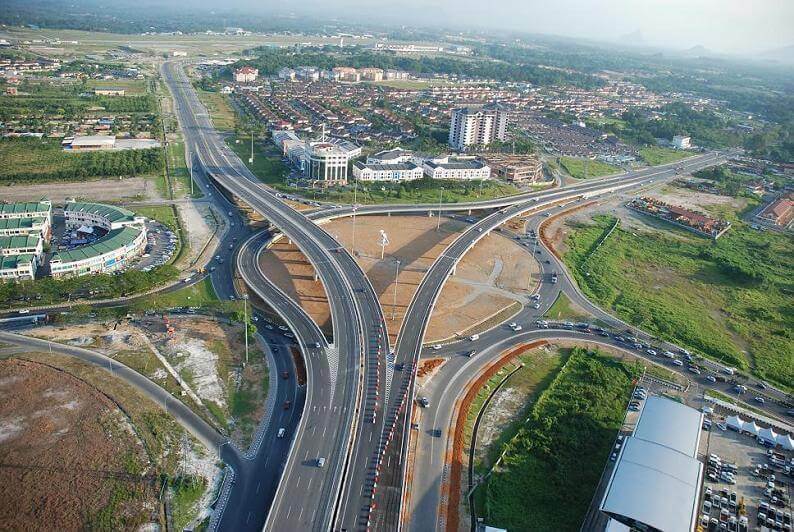 BDC interchange is situated near Kuching International Airport, a strategic location to watch fireworks because of the population nearby is mainly Chinese. If you want to watch the fireworks here, make sure you dont obstruct the traffic. CityONE Megamall is the only shopping mall with huge rooftop parking. It is indeed a strategic location because of the height and the mall itself is situated at Jalan Song. However, you have to pay RM1 for parking. The first bridge that connects Petrajaya and Kuching Town, most of people who live in Petrajaya will go here to watch fireworks. 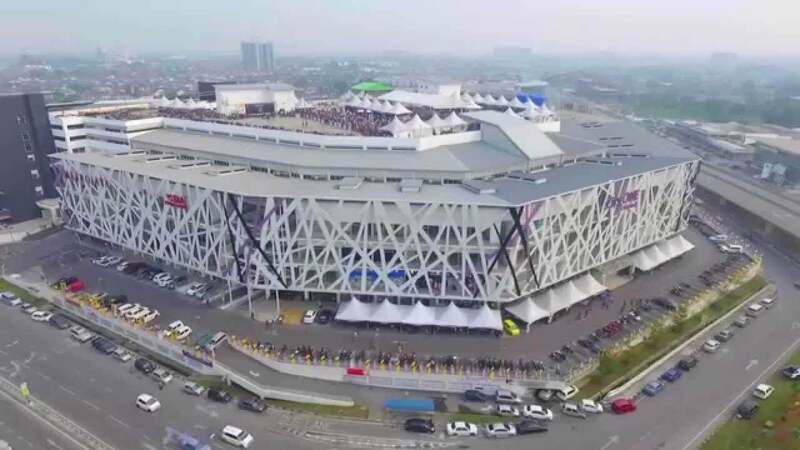 If you are interested to watch the fireworks from here, make sure that you dont obstruct the traffic or better if you park your car at Kubah Ria and walk to the bridge. Keep the road safe yo! 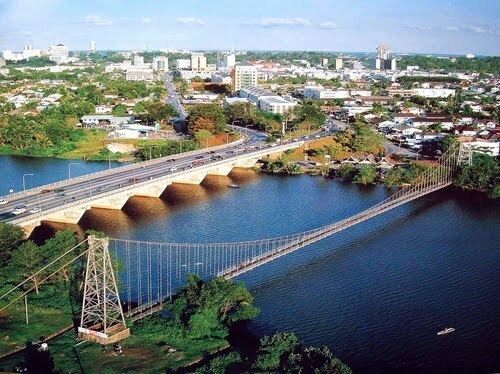 Was once the first toll bridge in Kuching until our late Tok Nan decided to scrap it. 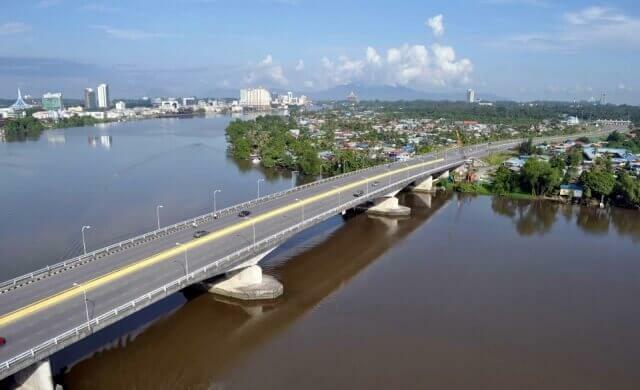 A bridge that connects Petrajaya and Kuching town and cut the distance for those who live in Kampung Boyan and nearby to go to Kuching. 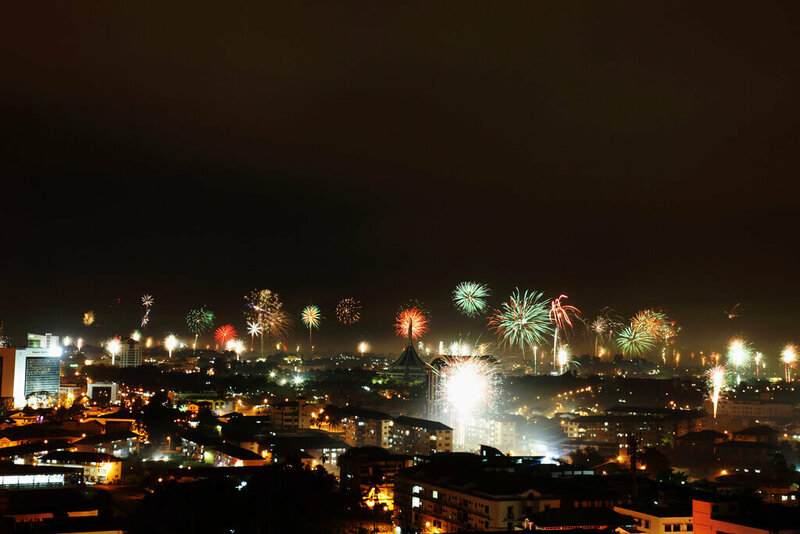 With a view that facing Kuching town, Jambatan Tun Salahuddin can offer a good view of fireworks as well. Most importantly, please do not cause a trouble on the road if you are going to this places. Enjoy the fireworks and be safe!